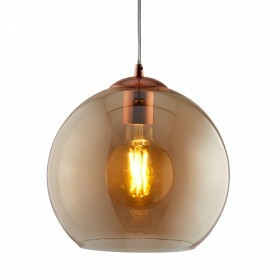 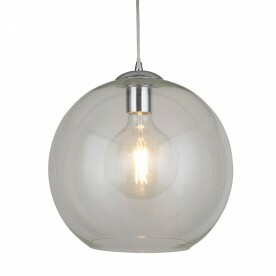 Bring both style and elegance to your home using this smoked glass pendant. 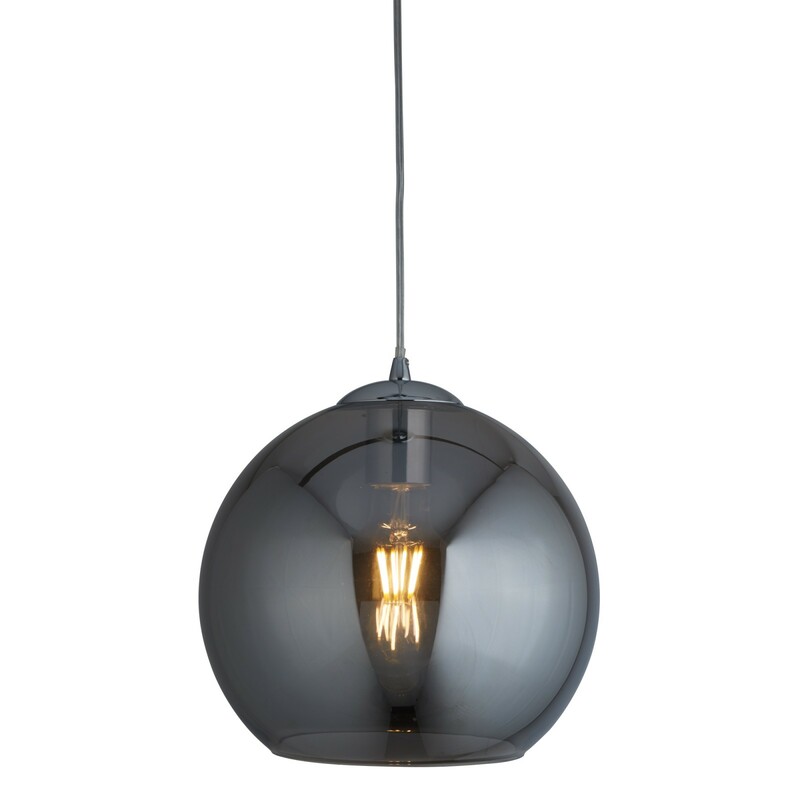 The rounded pendant hangs delicately from a dainty stem and the body is the most eye catching feature. This pendant will act as a statement for your living or dining room.